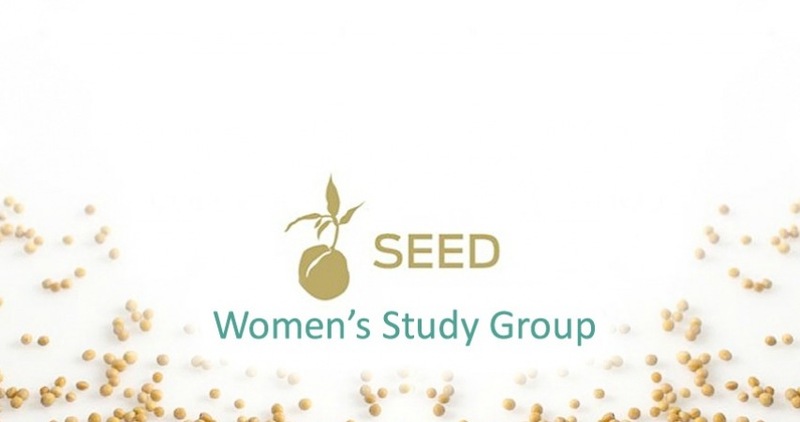 The 7-week Seed Women’s Study Group will contain short videos that include thought-provoking, modern-day parables with weekly study guides. The homework is designed around the teaching method of the author, Priscilla Shirer. It helps those who participate learn how the Bible applies to their lives. Forgotten: God notices our worth and cares for us at all times and in all seasons. Enough: God is a good Father to us and He has taken care of you up to now, and He will continue to do so. Control: We all want to do the “leading” and have the “control” in our own life. Giving that up is difficult, but it is what God requires of us – and when we do so, we really can see that it is a beautiful result. Armor: Discusses spiritual armor and how we can stand firm against the schemes of evil. Five: Focuses on the bad habits we seem to find ourselves going back to over and over again. Glory: This session helps us take our eyes off the year ahead and the worries that come with that, and instead to remember that our life is made up of today and God will take care of the rest. No prior Bible knowledge needed to join this study! Homework: 30-45 minutes per day, five days a week. Childcare will be offered for infant through 4th grade if there is enough interest to offer this service.